Suzanne Collins’ novel, The Hunger Games, was published 10 years ago on the 14th September 2008. 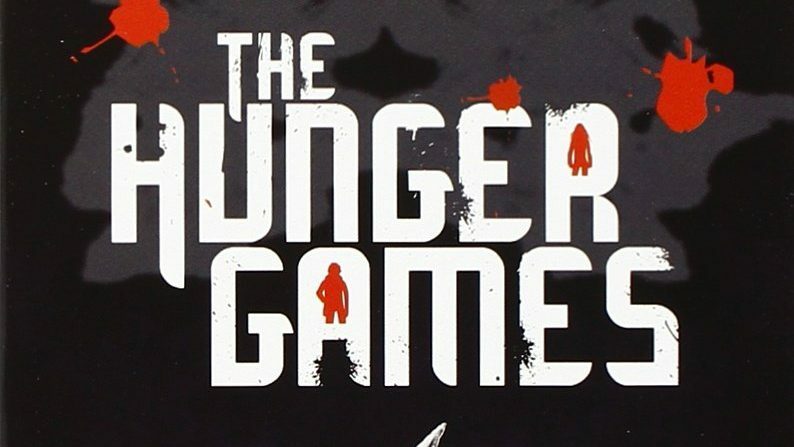 With The Hunger Games, Collins produced a chilling dystopia, and the sequels that followed, Catching Fire and Mockingjay, completed what many would consider the definitive young adult trilogy of the decade. The first book is best characterised by its unpredictable twists, genuine terror, and gut-wrenching emotional pull, held together by fierce heroine, Katniss Everdeen. The impact of The Hunger Games has been unprecedented, even in the short space of time that is just 10 years. 2012 marked the release of the Jennifer Lawrence, Josh Hutchinson and Liam Hemsworth starring film adaptation, bringing Collins’ words to an even wider audience over a total of 4 films. The franchise has since grossed a hefty $2.9 billion dollars, adding to the already impressive financial figures inevitably achieved from the book’s release in over 51 languages. Collins’ work sparked a phenomenon in young adult literature, with an abundance of dystopian novels and subsequent film and TV adaptations appearing in the past decade. But for those attempting to find a young adult novel with an impact quite as explosive as The Hunger Games, may the odds be ever in your favour.